I favour the tube cutter as its easier to get a “square” end ….and I have one. 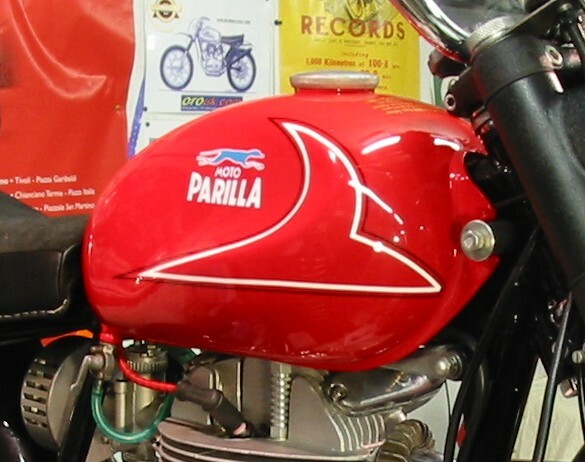 During the rebuild of a Parilla Wildcat 250 it became obvious that all rubber parts had degraded to the point that they were no longer working as designed. 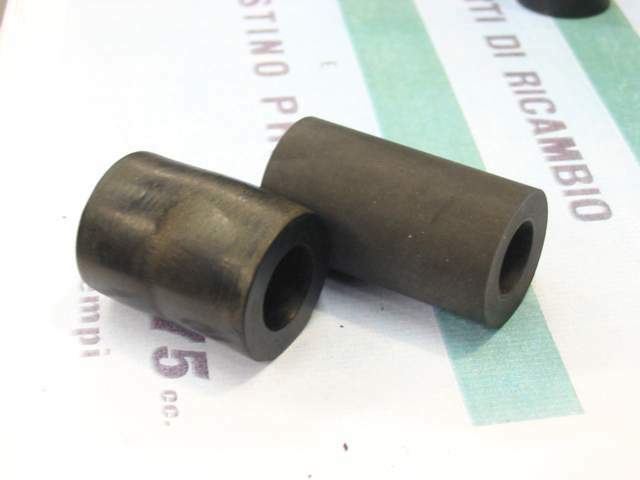 Shock bushes that were oval & as hard as coal, tank mounting bushes deformed & hardened. Luckily I have a cooperative rubber engineer quite close by to me & over the years the Parilla projects have taken I’ve managed to get several parts remanufactured in small batches. 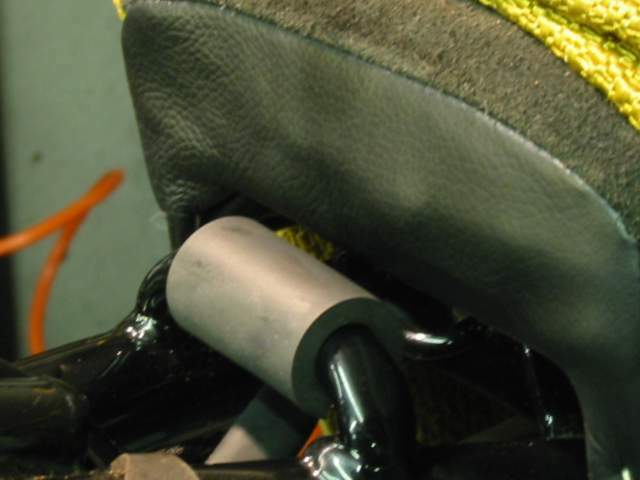 The bushes are in a similar grade of nitrile rubber to the originals. They are the same ID & OD as the originals. I have had them made a few millimeters longer than OE to allow for the variations in the length of the mounting tubes on the Wildcat frame & also to allow for some compression to be applied to them by the large mounting washers. I have seen loose OE rubbers which will allow the tank to “float” sideways – not a good idea when there is precious little clearance between the tank base & rocker boxes. To fit them offer up the new bush as shown. 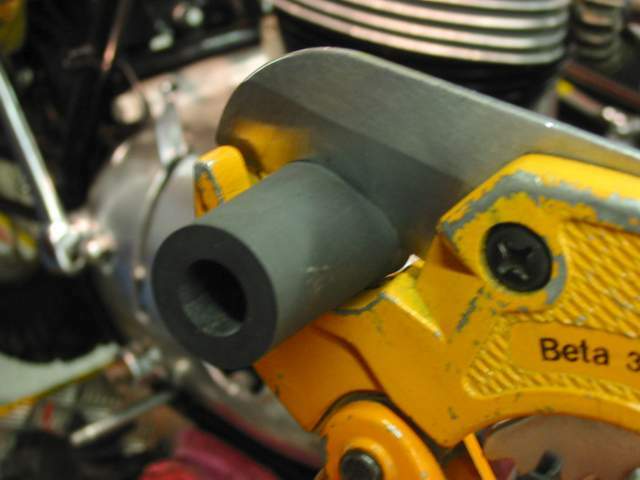 You may have 5-10mm of overhang which can be left in place to compress with the tie rod fixing or cut with a tube cutter, fine hacksaw or craft knife. If you leave the bush longer you have the option of fitting the tank (after fitting the rear mount) prior to tightening up the rod. This will compress & expand the bush locking the tank firmly in place rather than just sitting on the bushes front & rear. 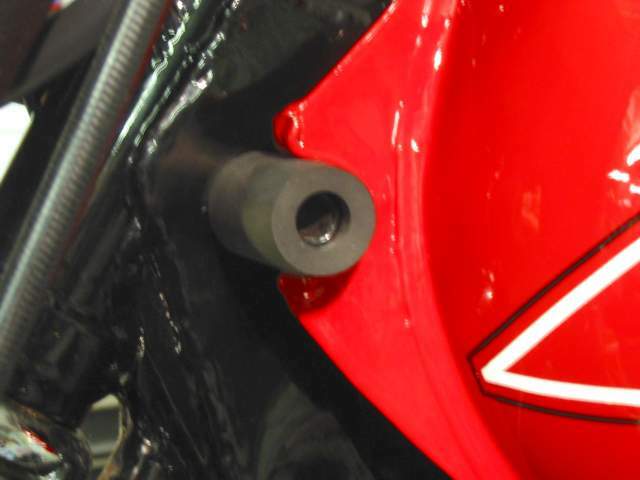 It can then be slipped over the rear frame mount to complete the operation.